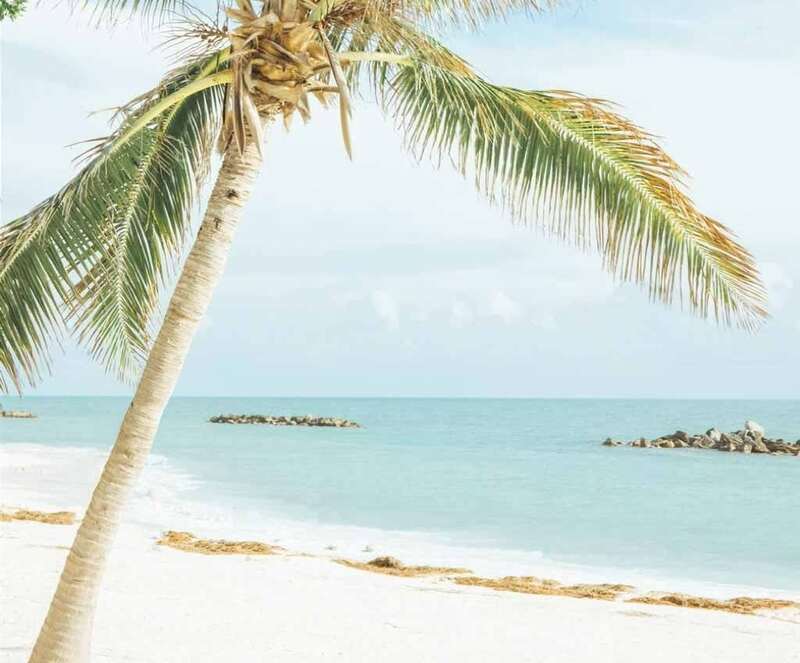 Leslie Hotel is a boutique hotel located in the heart of the famous Ocean Drive, just steps to white sand, and everything that South Beach has to offer! Sleep in the heart of Ocean Drive. Leslie Hotel has 35 rooms designed for your relaxation and enjoyment that perfectly balance Art Deco Architecture with a sense of the contemporary. Our spacious rooms feature one king bed or two queen beds, and suites offer beautiful direct ocean views and much more. 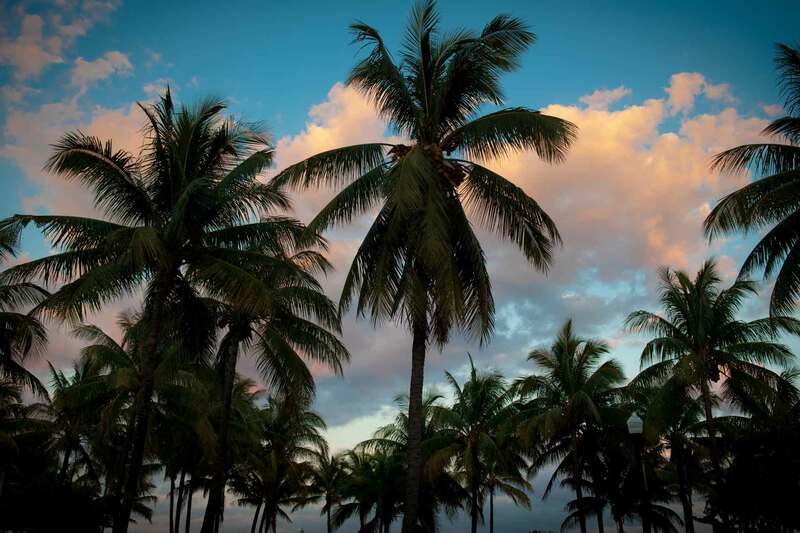 Stay with us and we’ll ensure your Miami Beach vacation is memorable from the moment you arrive! Guests can enjoy free WIFI throughout the property. Need help? Our concierge is open 24 hours. Stay fit at our fully-equipped gym or sign-up for aqua aerobics. Bring the car. Valet Parking is available onsite for a daily rate. La Trattoria offers a Mediterranean-inspired menu with ocean views. Enjoy our full-service rooftop pool terrace, complete with jacuzzi and ocean views. 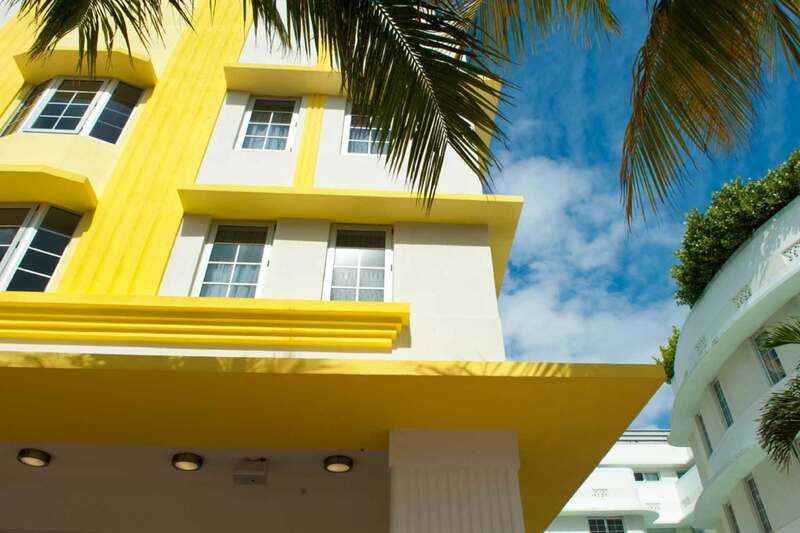 JUST A FEW STEPS AWAY FROM THE BEACH, LESLIE HOTEL IS CENTRAL TO THE ALL THE ATTRACTIONS AND ENTERTAINMENT OF SOUTH BEACH. VIEW OUR NEIGHBORHOOD PAGE WITH AN INTERACTIVE MAP TO EXPLORE THE AREA. Toes in the sand, head in the clouds. 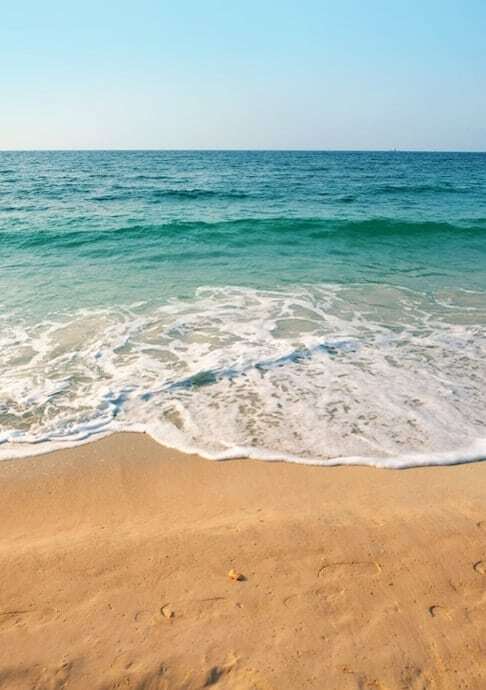 The beach is the perfect place to relax. 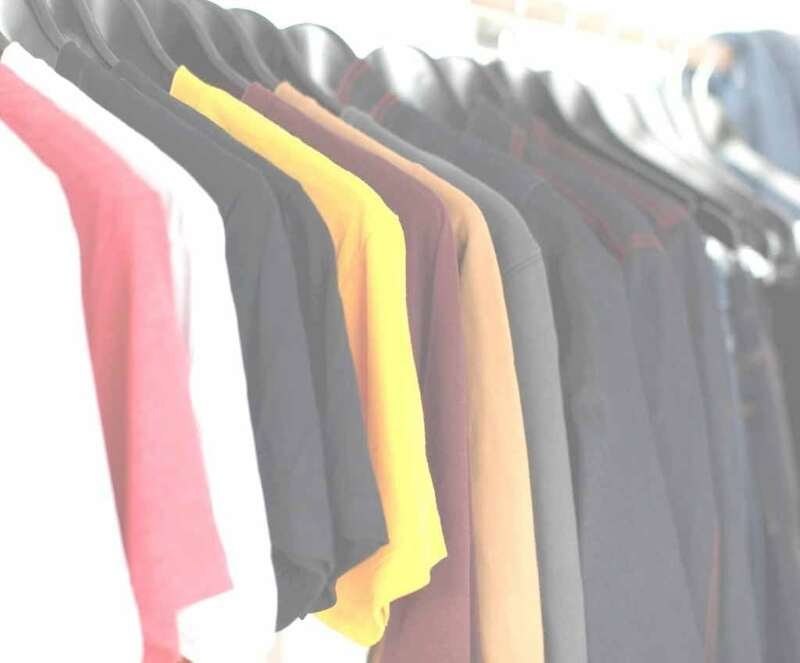 Shop ‘til you drop at Miami’s unique local stores, boutiques and the famous Lincoln Road. Sit for a sundowner at the La Trattoria or head to a favorite neighborhood spot. 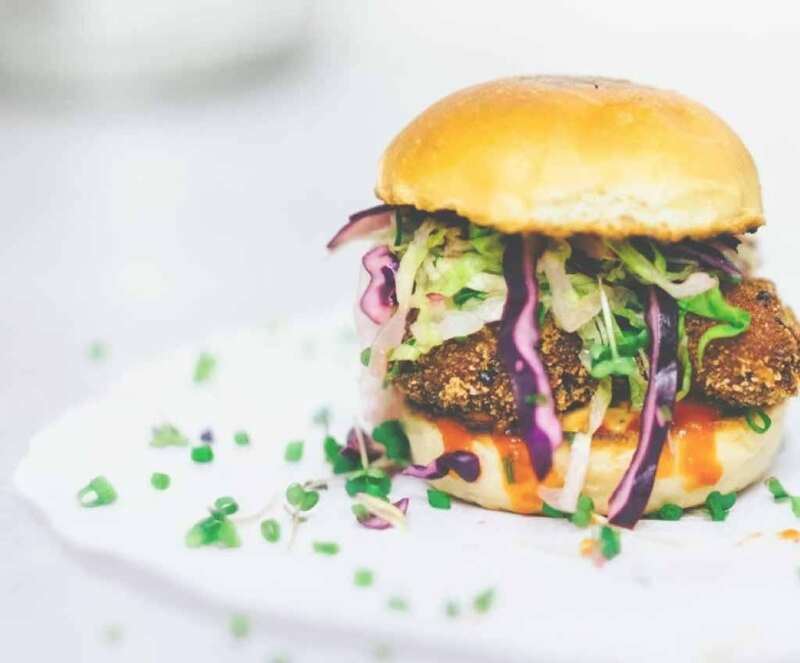 Discover dozens of delicious restaurants and world-famous eateries in Miami. Planning a vacation to Miami Beach? 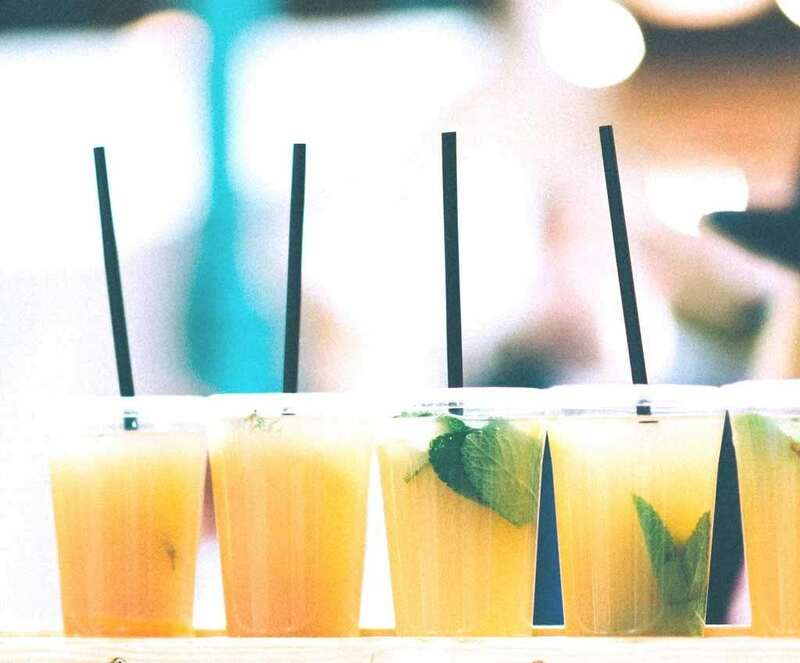 One of the world’s premier destinations for fun in the sun, here are five ways to experience Miami Beach like a local. 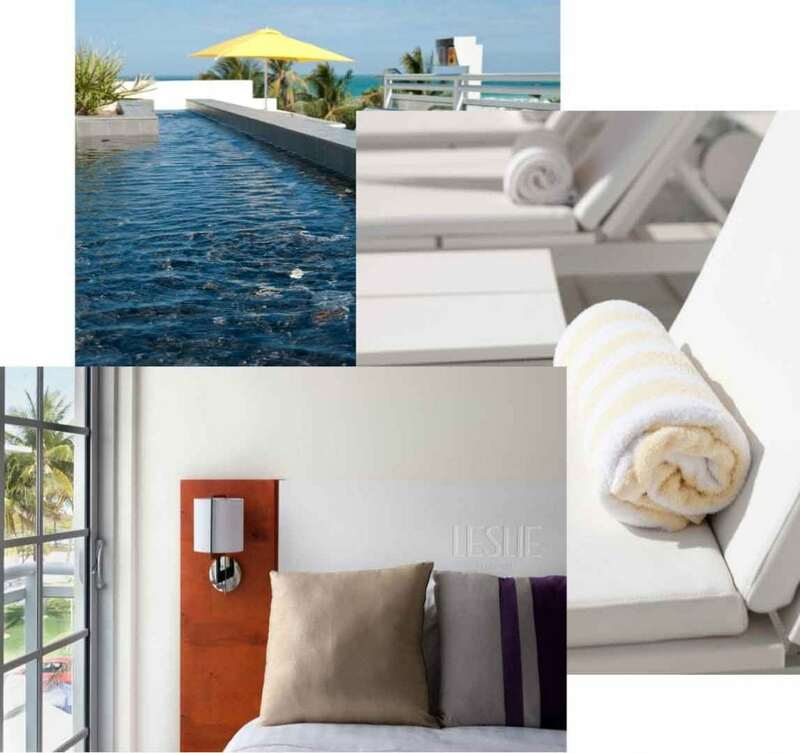 From Leslie Hotel, you are just minutes to exploring the wonders of Miami Beach and all that it has to offer. 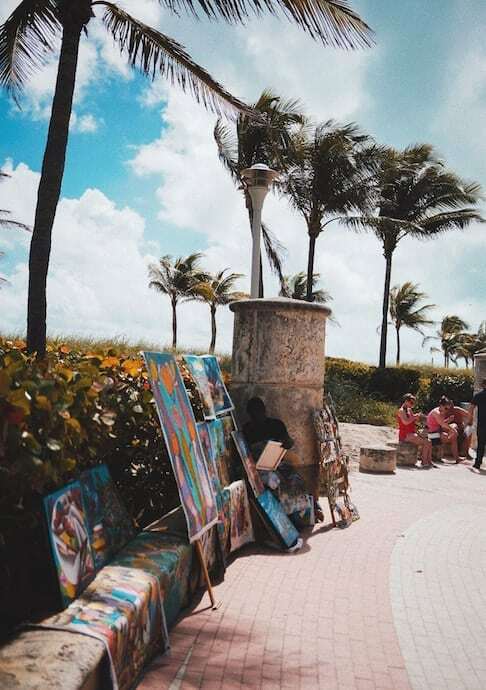 Read the Miami Beach highlights you must explore now. Ready for a day at the pool? 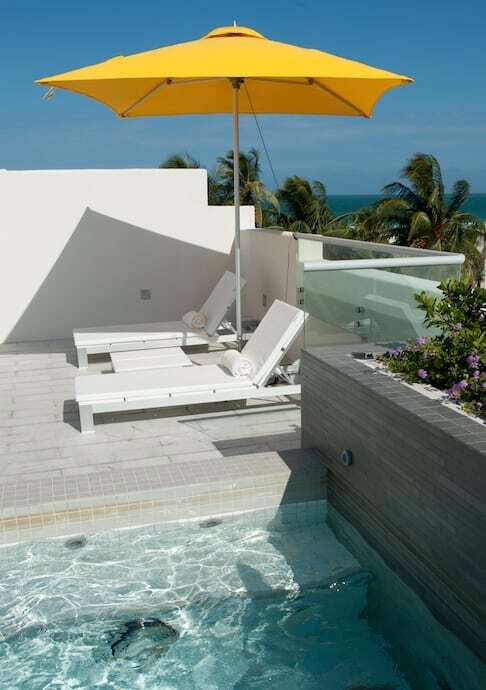 Leslie Hotel features a rooftop terrace complete with rooftop pool, jacuzzi, and cabanas for your vacation enjoyment. Book your stay directly with us and save on rates!